Welcome to my blog tour with Prism! Kyle opened the door to the suite and welcomed his guests inside. He would’ve explained his plans to work that afternoon if Ben hadn’t disrupted the silence with a drawn-out whoa. Kyle shut the door and turned around to find the young boy bouncing from one foot to the other, his gaze darting around the suite. Ben never moved from his father’s side, as if he waited for a referee to blow a start whistle to let the games begin. 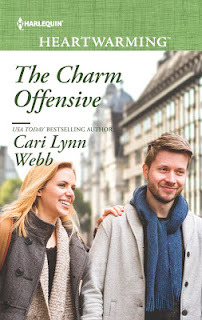 "Cari Lynn Webb quickly threw off my misgivings and invested me in her story (in large part due to said friends). . . . Webb gives readers a taste of the lonely high life with Kyle’s home, workspace, endless invitations, and press scrutiny. That’s juxtaposed against Ava’s simple life in which she’s working more than forty hours a week to make ends meet but she’s surrounded by friends and family she loves and who love her in return. The addition of the contest and the inventions are just icing on this story cake." But Ava was here. Dressed in a bold bottle-green dress and looking like the model she never claimed to be. Kyle wanted to be near her again. That should’ve made him run in the other direction. Instead, he moved through the crowd, offered a chin dip acknowledgment to different guests, yet never lost sight of Ava. Finally, he stood within touching distance. And hesitated like he’d stepped back into middle school and watched the party invites flash across cell phones in the hallway. He’d always held his breath, waiting for his phone to vibrate with a new text alert. The invites had never arrived. He’d long since stopped hoping. "Ava’s Prize is a solid story with electric romantic chemistry and several sweet moments. 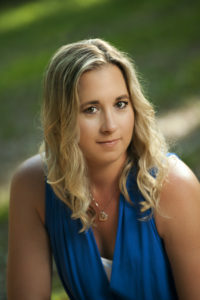 Both Kyle and Ava experience steady character growth over the course of the novel, and readers will experience a wide range of emotions as they follow the plot. 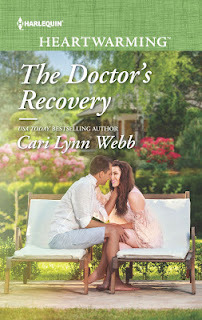 The fact that several characters have specific medical needs not usually seen in contemporary romance adds another dimension to this already layered story and keeps readers invested in the characters." 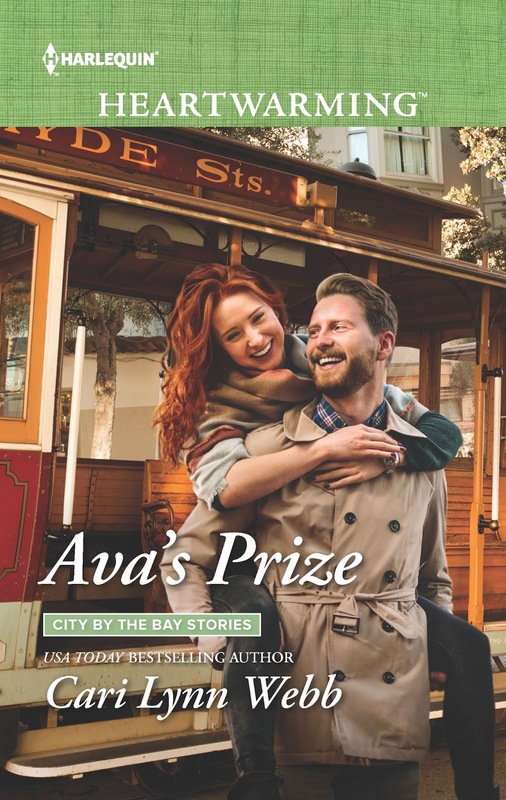 Ava’s Prize, my new sweet contemporary romance from Harlequin Heartwarming, is set in San Francisco. One of the most iconic images from San Francisco is the cable car. Fortunately, a cable car ride led to the first kiss between my hero, Kyle Quinn and my heroine, Ava Andrews. "This is a fabulous romance. I like the way two people who are determined to live their lives alone find something so different in their futures. . . . I highly recommend this book to others who like a good romance and fun friendships." Other than the ability to create your own happily-ever-after endings, what is your favorite thing about being an author? [Cari] Other than getting to work out of my house and spending most days in my comfy clothes (aka pajamas) and pony tails, I like the writing friends I have made that have become best friends and my writing tribe. There is a very strong writing community in romance and I can’t say enough about the support I’ve found among other authors. I also really like meeting readers – it is so much fun to meet people who share the same passion about books as I do. "...the story unfolds in a way that challenges them to grow and change, and it is oh so enjoyable. 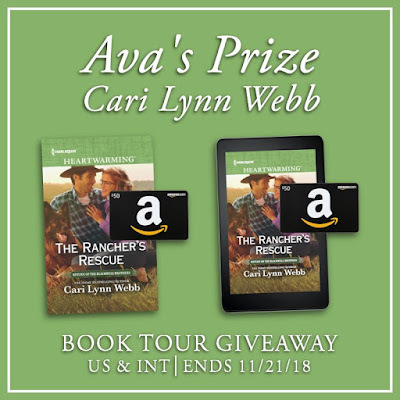 So, if you’re a reader of contemporary romance, check out Ava’s Prize. It’s a heartwarming, delightful read that does not disappoint." Ava changed directions midstep and veered toward the buffet. She strolled along the table, stopping as if considering her options. One glance over her shoulder confirmed her bathroom reporter still watched her. Ava grabbed a plate and piled food on it, in no particular order. Stacking the crackers on top of the cheese, she balanced fruit on top of the crackers. Adding a strawberry for color, she studied the plate. If she added another layer, would it collapse like she worried her own world might? Perhaps being a risk-taker wasn’t her thing after all. Kyle Quinn, my hero in my new release, Ava’s Prize-a sweet contemporary romance from Harlequin Heartwarming-is an inventor. Kyle invented a medical earbud that sold for a rather large profit and became a popular commercial product on the market. "The romance in the book is fabulous. Talk about two people that didn’t want to fall in love but did. And then fought it every step of the way. It’s plausible, relatable and sweet." 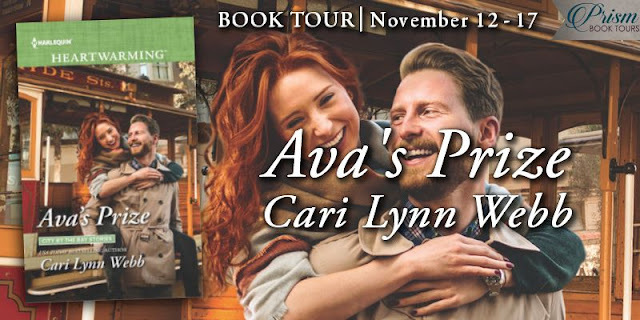 In my new release, Ava’s Prize-a sweet contemporary romance from Harlequin Heartwarming-my heroine, Ava Andrews fosters senior cats and dogs thanks to her good friend, Sophie Callahan. Sophie owns The Pampered Pooch, a pet store in the city and takes in rescues quite often. (The Charm Offensive, Book 1, City by the Bay Stories). Ava fosters the senior pets as often as she can, preferring to spread her love around to the older animals until Sophie finds the dogs and cats their forever homes. “That you’re trying to win me, too.” His voice was quiet and tempting. "I enjoyed reading this storyline, as it was different than most other romances out there. I also enjoy characters who are deeper with more complexities that they have to work through. It allows for measurable growth, which you want to find in a good book. And I like those romances where an unlikely friendship and romance can blossom from what seems to be an improbable place." "I enjoyed the witty commentary of this book. Ava and Kyle are great. . . . This book has it's highs and lows that can be hard to connect with but the highs definitely out weigh the lows." She can provide it—but at what cost? The battle lines are drawn when army medic turned EMT Ava Andrews enters a contest devised by San Francisco entrepreneur Kyle Quinn. The first responder isn’t just competing for a tempting grand prize. She’s fighting her attraction to the self-made millionaire…and losing the war. But private and professional boundaries blur when a breach of trust threatens Ava’s future with Kyle.